First it was Samsung Galaxy Note 2 and now it Samsung Galaxy S3.. You can complete Bypass or Remove your lock screen with a simple trick discovered by McMillian. 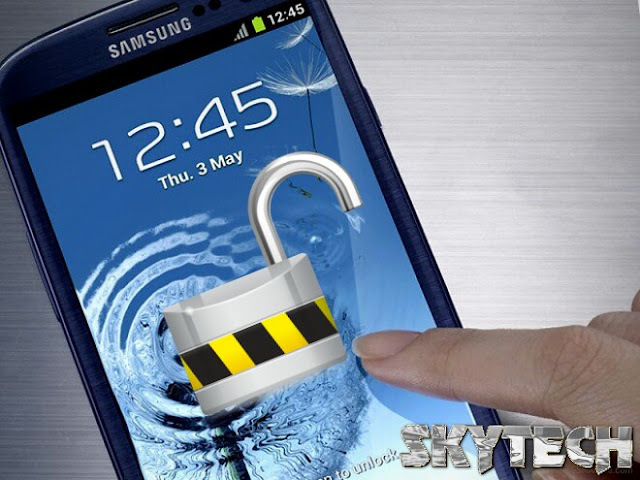 Anyone can unlock the Galaxy SIII by this security bug present in it. And there is also no need of your phone to be rooted This issue is yet to be solved by Samsung. If you have the Samsung Galaxy S3 running Android 4.1.2 Jelly Bean and want to bypass the lockscreen then just try this out. 5. If successful, pressing the power button again will bring you to the Galaxy S3’s home screen. Stay connected for more updates. Having any queries or problem let us know in Comments section.